Roscoe Village Animal Hospital recommends investing in pet insurance to help you care for your pets. 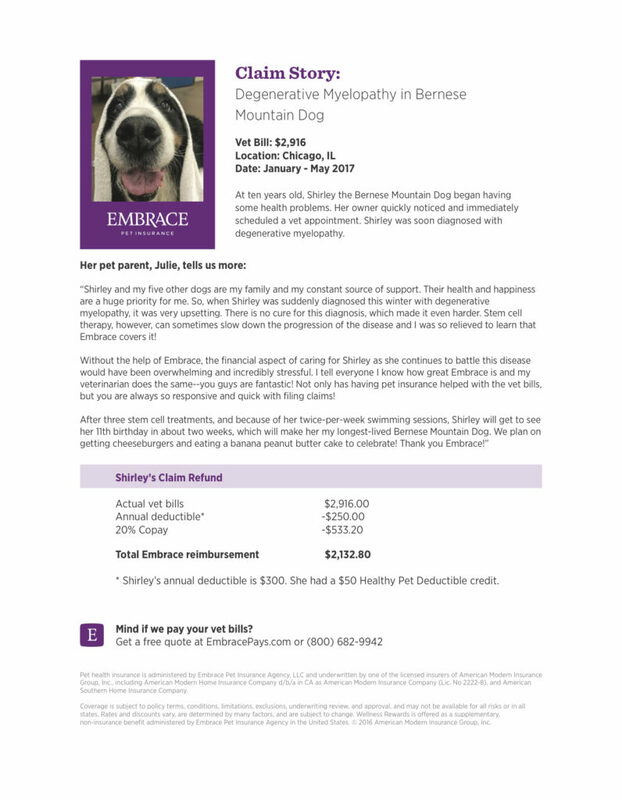 Just as most of us have health insurance to protect us and keep us in good shape, your pet can benefit from being covered with insurance of his or her own. 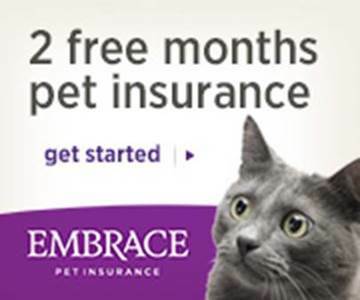 As a client, we encourage you to find the policy that is right for you and your pet. 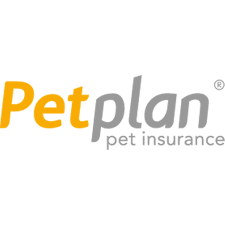 Since it’s impossible to predict your pet’s chances of becoming seriously ill or injured in an accident, pet insurance provides for the unexpected so you can focus on what’s best for the health of your pet, with fewer worries about cost. Ultimately, it is the health of your pet and your peace of mind that will benefit.